Forests are like a huge machine that constantly cleans the air. The vegetation of a rainforest absorbs tons of carbon dioxide through photosynthesis and in turn¬†releases oxygen. Each tree produces an average of 20-30 litres per day, and although this is then absorbed in a budget of substantive equality, it is essential to the lives of millions of beings. In contrast, the destruction of forests, especially through fire (to cleanse the soil), burns oxygen and releases carbon into the atmosphere. 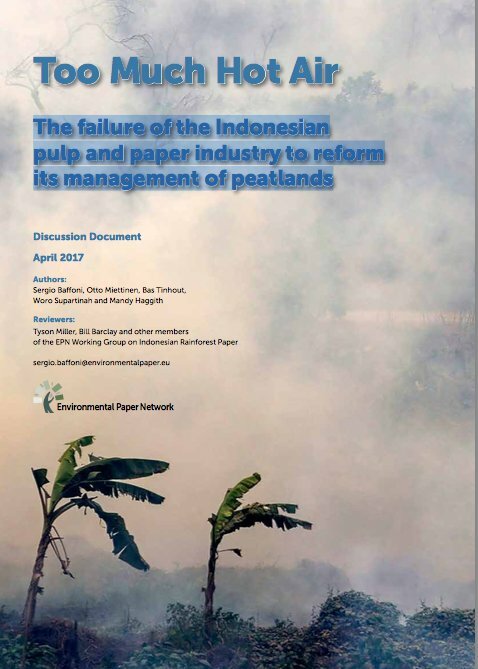 Much rainforest clearance in Indonesia is taking place on peatlands. This yields massive additional carbon emissions as the rich organic peat oxidizes or burns. With the loss of rainforest ecosystems we lose one of the planet‚Äôs greatest carbon capture and storage systems and best adaptation mechanisms for global warming (up to 300 tons of carbon per hectare). The CEIBA Biological Centre (CEIBA), in Madewini, Guyana, under its executive director Dr. Godfrey Bourne, is investigating the impact of global warming on tropical ectotherms, namely, butterflies and lizards, whose body temperatures are determined by the environment. They also found that the postman butterfly maintained “relatively stable temperatures during fluctuating” outside temperatures. Forests are part of the Finnish national identity and for excellent reasons. Finland is a ‘forest giant’, with roughly sixteen times more forest per capita on average than other European countries. It is said to have ten trees for every person in the world. Forests are the nation’s ‘green gold’, making Finland a forest-rich country in every sense. This is good for the economy, as well as the climate, as the forests “sequestrate" huge amounts of the carbon. Scientists from the University of Leeds and University College London have discovered the world’s largest tropical peatland in the remote Congo swamps, estimated to store the equivalent of three year’s worth of the world’s total fossil fuel emissions. Researchers mapped the Cuvette Centrale peatlands in the central Congo basin and found they cover 145,500 sq km – an area larger than England. The swamps could lock in 30bn tonnes of carbon that was previously not known to exist, making the region one of the most carbon-rich ecosystems on Earth.